Dental Implants vs. Bridges: Which One is Better? Home / Articles / Dental Implants vs. Bridges: Which One is Better? If you had to choose between getting a dental implant or a bridge, which one do you think you would go for? When it comes to replacing missing teeth, patients often have these two options from which to choose. Unfortunately, most people do not have the information they need to make the right choice between dental implants versus bridges. 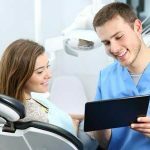 While it is entirely okay to rely on the recommendation coming from your trusted dentist, it is often best and ultimately more liberating to do your own research just to get yourself informed. Simply put, a dental implant is an artificial tooth root, often made out of titanium that gets anchored in place of your missing tooth. A process referred to as osseointegration is then employed; this is where a temporary protective cover is installed to protect the screw as it fuses with the jawbone. Once the process of osseointegration is complete, a temporary crown is used in place of the protective cover. This temporary crown is necessary because it acts as the template around which your gum shapes itself in a more natural way. 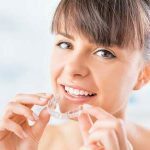 Once your gum grows and takes on a natural shape around the temporary crown, the process is finished off when that temporary crown is replaced by a permanent crown. 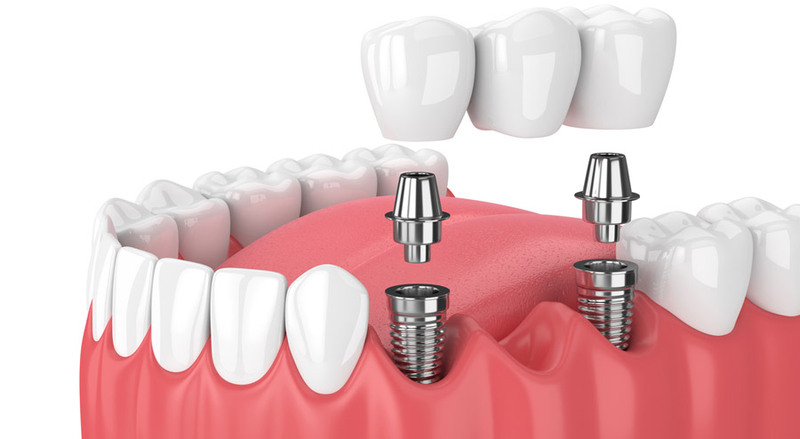 While the dental implant process is quite lengthy and might take up to six months, it is a process that produces an incredibly durable and rather stable dental prosthetic. Dental bridges, on the other hand, are a little less invasive than dental implants. Instead of a titanium rod being drilled into your gum, a dental bridge uses the surrounding teeth to support an artificial crown. 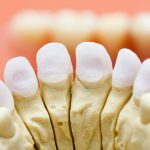 While it might sound as though this is the easier option considering the fact that there is no drilling nor length period of osseointegration to endure, the truth is that in some ways, dental bridges are a little bit more invasive than implants. This is mostly because this process requires the constant adjustment and alignment of several neighboring teeth that were just fine before the missing tooth went out of the picture. The name “dental bridge” literally tells you what this process is all about; it is a way to bridge the gap left by the missing tooth. As is the case with every bridge, there must be stable anchors on both sides for it to work. These anchors happen to be the adjacent teeth and the bridge covering the gap is a dental crown. The problem here is that the adjacent teeth acting as anchors both have to be filed down first to make them suitable and functional support systems for the bridge. As we have already seen both procedures have their own advantages and disadvantages. 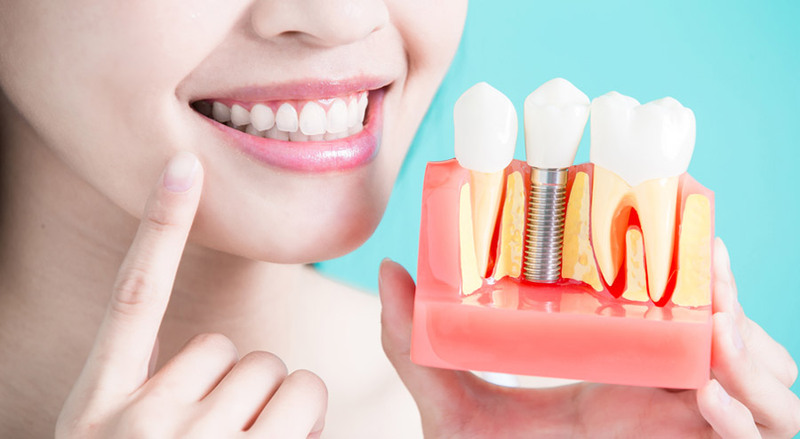 The most glaring ones being that while getting a dental implant may mean that you are getting more of a permanent solution to your missing tooth problem, the process does take quite a long time and is rather invasive. Dental bridges, on the other hand, may be less invasive in terms of gum drilling but they are not exactly the most permanent of solutions plus they do call for extensive interference with the adjacent teeth. 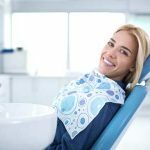 Implants can replace more than one tooth: This is another wonderful advantage that comes with getting a dental implant as opposed to getting bridges. 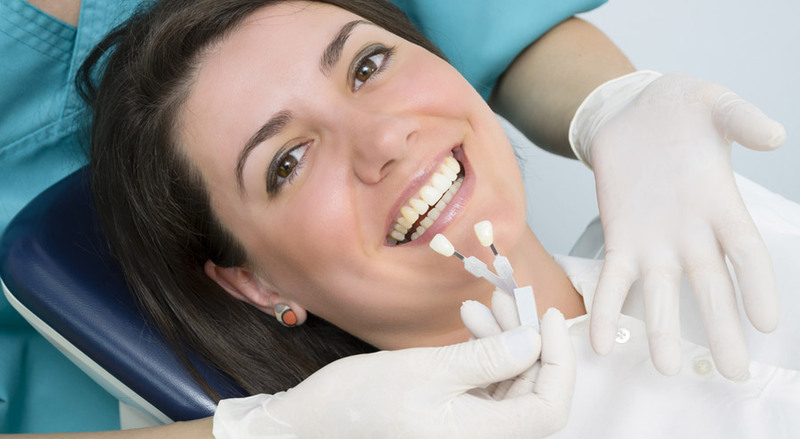 Dental implants can be used to replace more than one missing tooth. The dentist can even replace dentures. However, when it comes to bridges, if there are several adjacent missing teeth then the dentist might have a tough time trying to make bridges work since they need a couple of healthy adjacent teeth to act as anchors. Implants don’t need a lot of maintenance: A properly done implant can last you a lifetime while bridges need to be replaced every 10 to 15 years or so. Additionally, implants are much easier to clean (you can even floss between implants). Implants offer a more natural look: Given the right permanent crown, no one will be able to tell that you have an implant. Bridges, on the other hand, can and often do slip. It is not a surgical procedure: This is perhaps the biggest advantage that comes with getting dental bridges. There is no surgery involved. To get a dental bridge, all you need is two adjacent teeth that can act as anchors. It is much easier and cheaper to get dental bridges: While getting a dental implant will take upwards of six months, getting a bridge is a simple and fast process that does not cost nearly as much. Dental bridges can be very stable: Once properly fixed, a dental bridge can be very stable, and it can serve you well. It is also important to note that sometimes you might not have a choice. In cases of extensive jaw bone loss or where it has incurred significant damage, your only option would be to get dental bridges. It is a less painful, less expensive and only practical option. So which option is best for you between a dental implant and a bridge? The truth is that it really depends on the condition of your jaw bone and just how patient you can be. It is also very important to listen to your dentist’s recommendation as they have a more intimate and professional knowledge of your teeth and what you may need to fix the missing tooth issue. However, if you are looking for a more permanent and more natural look, then you might want to consider going for a dental implant.